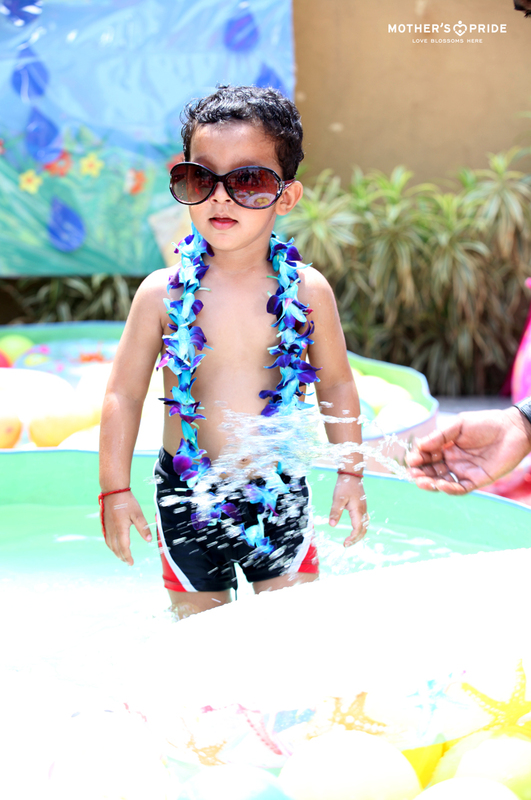 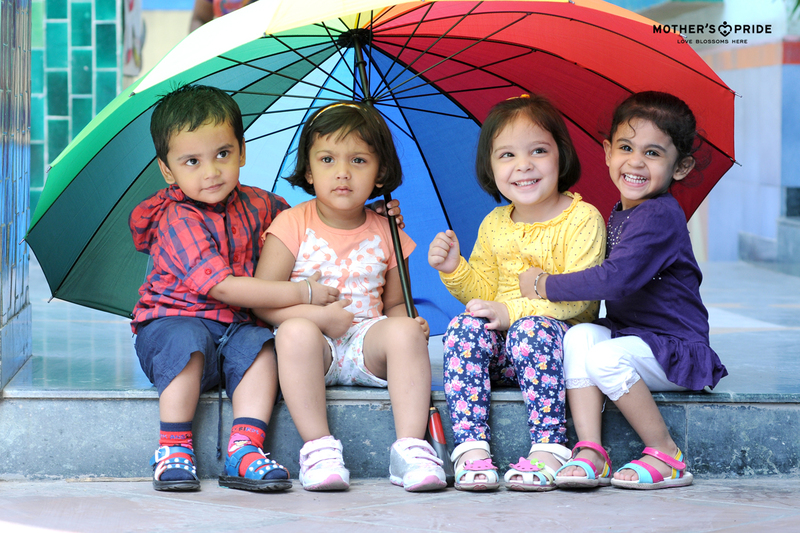 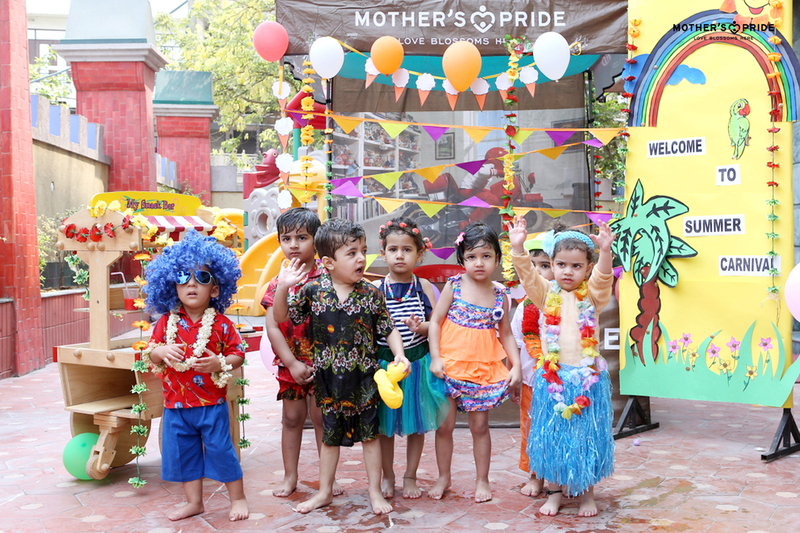 With summer holidays just around the corner, it’s undoubtedly the time for some fun and excitement for our Prideens through various fun-filled activities and colorful carnival. 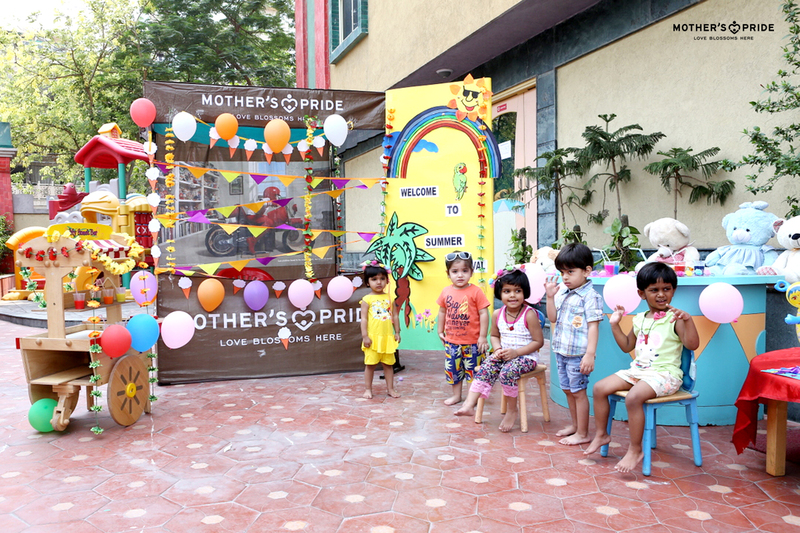 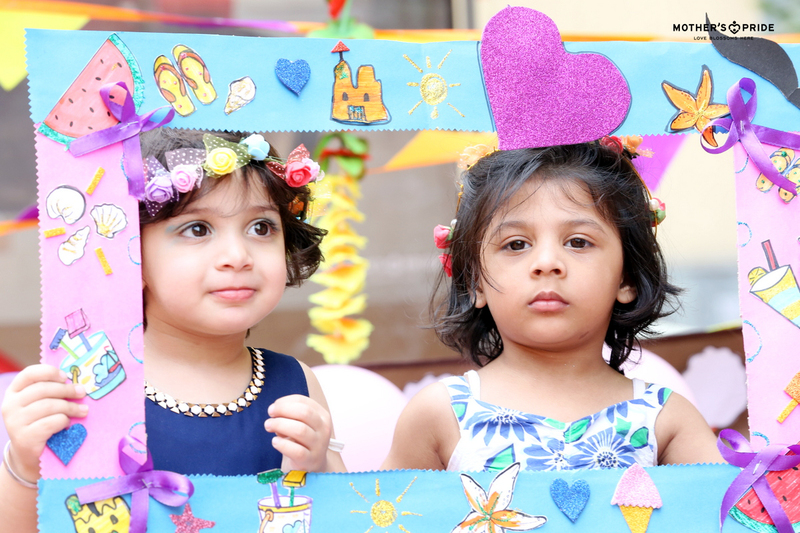 The carnival was all about making the children enjoy themselves through a range of thrilling activities, which gave them a dose of happiness as well as an opportunity to learn about the beauty that summer season brings. 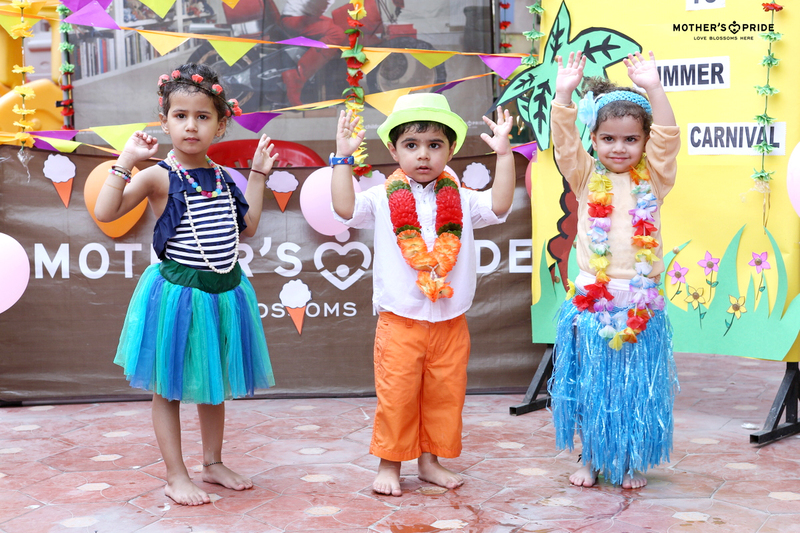 Our Prideens looked adorable dressed up in Hawaiian theme. 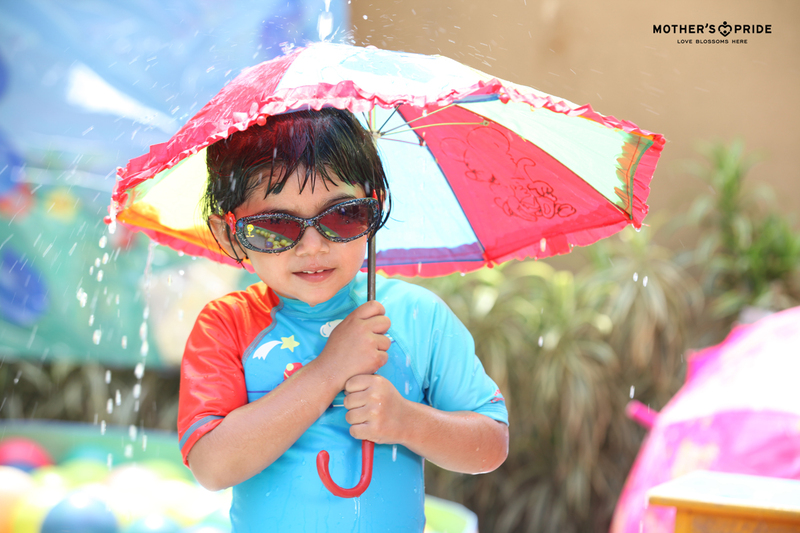 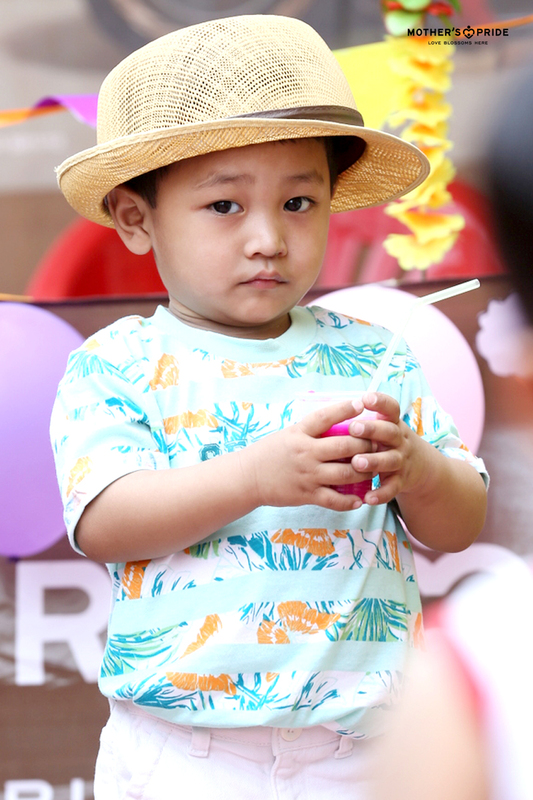 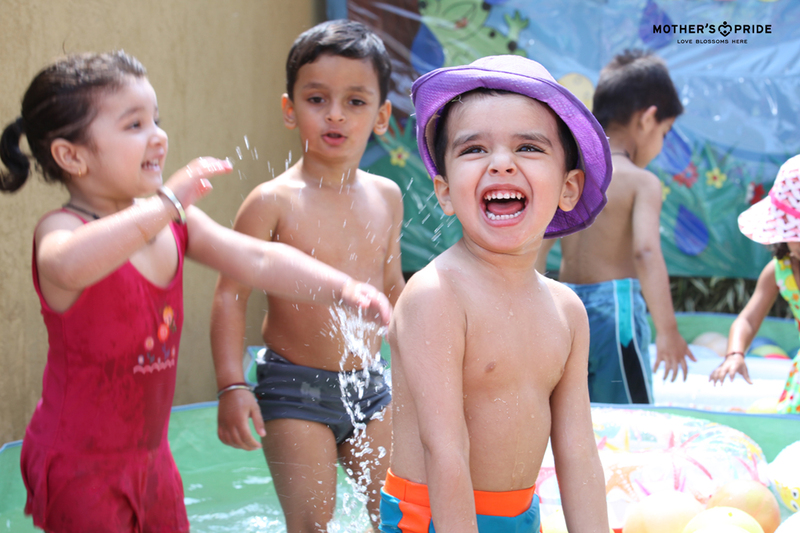 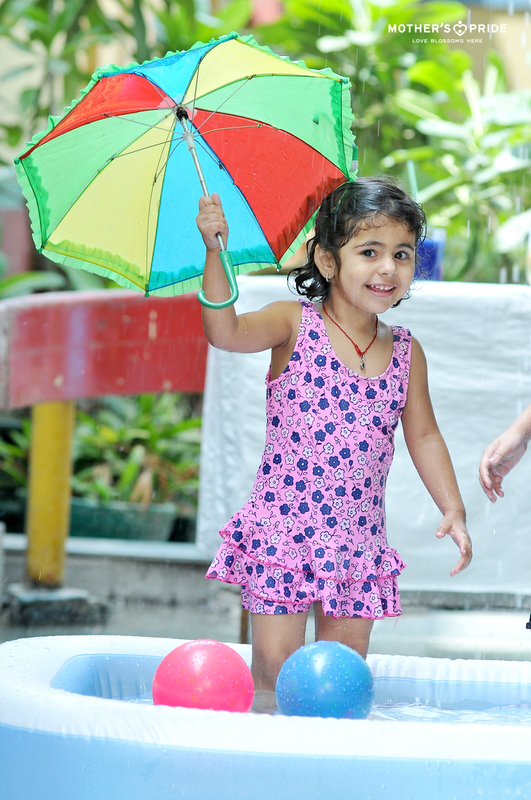 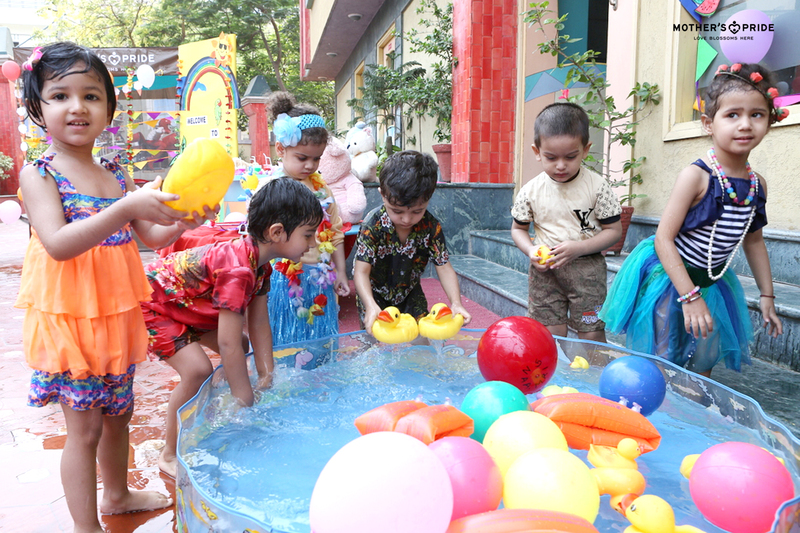 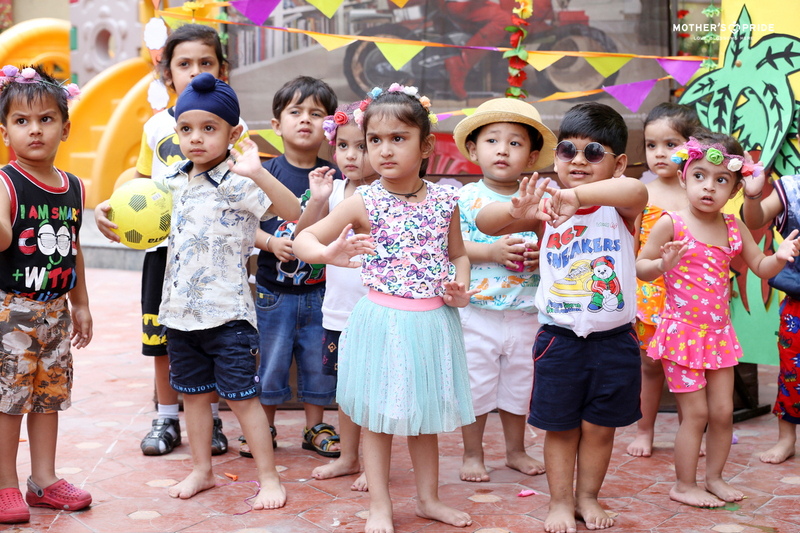 Full of fun and entertainment, the kids had a chance to beat the summer heat with different interesting and engaging activities such as watermelon eating race, umbrella race, pool party, ice-cream eating, and more. 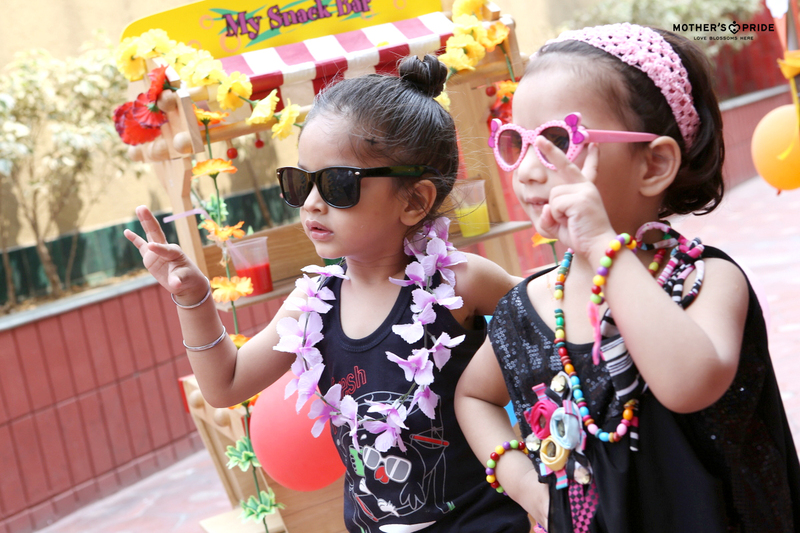 All of them had a gala time dancing, eating and relaxing with their friends and teachers at the carnival.